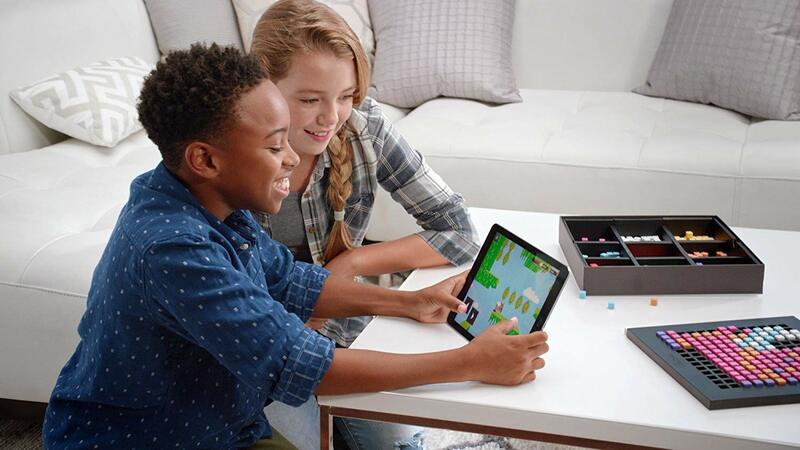 Walmart has the Evolur Santa Fe 5-in-1 Convertible Crib on sale for $329.99, down from $499.99. 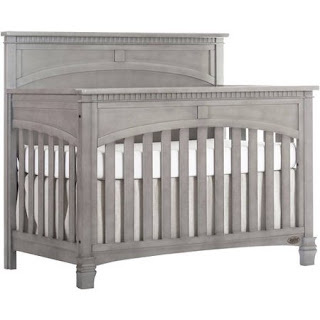 The Evolur Santa Fe 5-in-1 convertible crib offers a softer look with its full flat top panel design. Highlighted by detail routing, dentil molding, fluting and imperial feet adds a touch of charm. The Santa Fe 5-in-1 crib easily transitions from a standard size crib to a toddler bed, day bed and option as a full size bed. 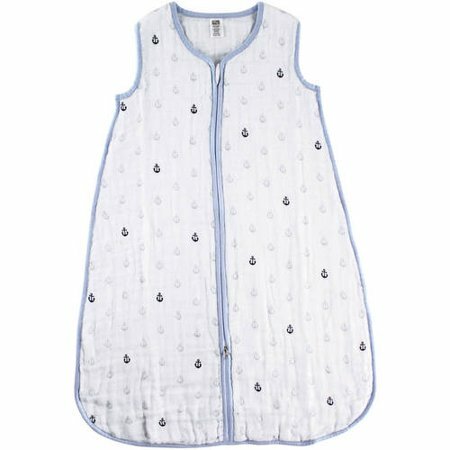 Walmart has Hudson Baby Boy and Girl Muslin Sleeping Bags on clearance for just $3.83, down from $12.75. 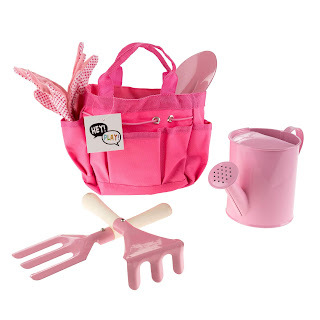 These are available in newborn to 12 month sizes and many different styles. 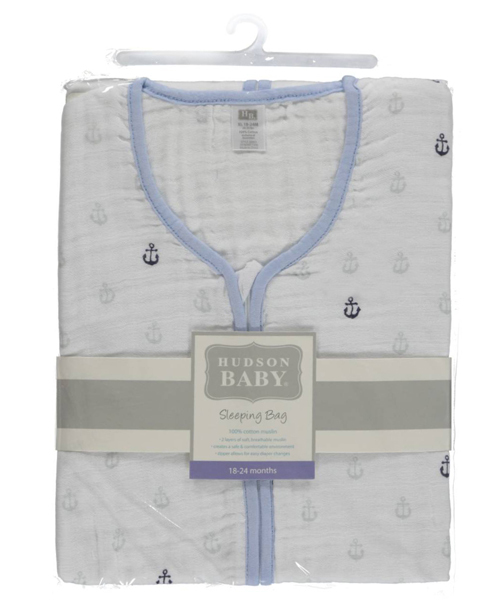 Hudson Baby muslin sleeping bags are designed to replace loose blankets from the crib and provide for a safe sleeping environment for baby. 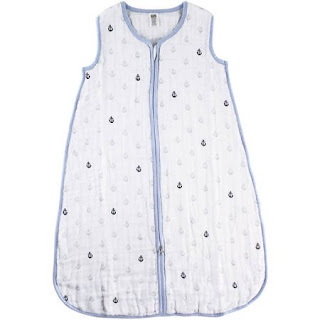 The sleeping bag features a zipper from bottom to top for easy diaper changes, a zipper protector and the top, sleeveless design to reduce overheating, and breathable fabric that naturally helps regulate baby's body temperature. 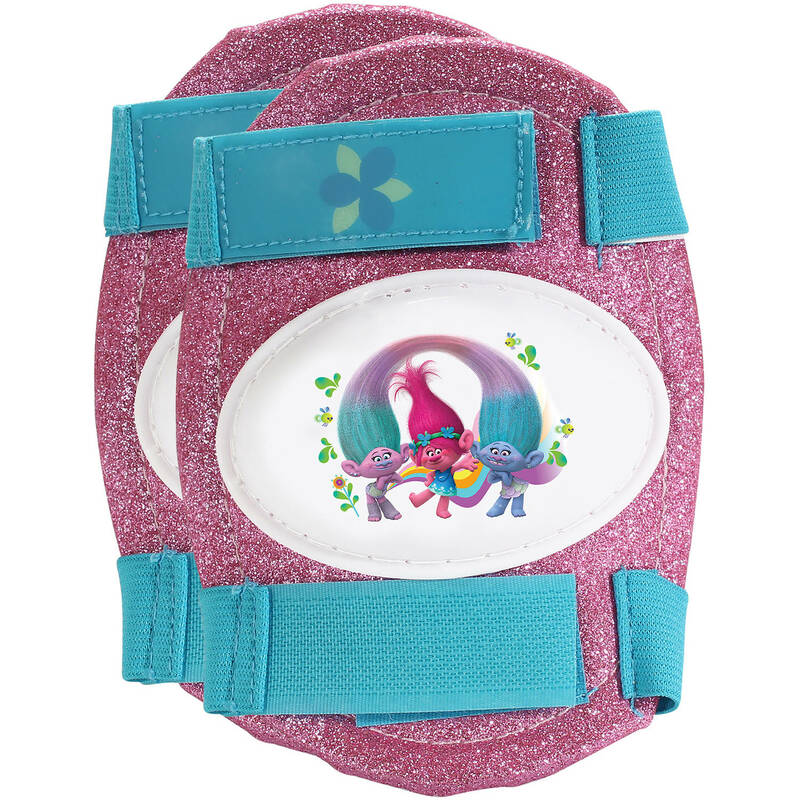 Walmart has the Playwheels Trolls Kids Roller Skates on sale for $12.99, down from $19.99. These Trolls roller skates feature a sturdy plastic frame and strap buckles. 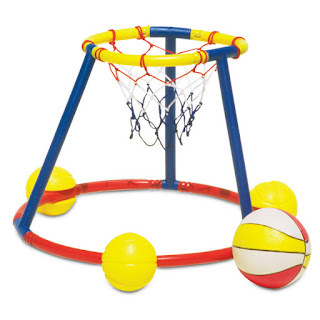 They come with knee pads for safety. 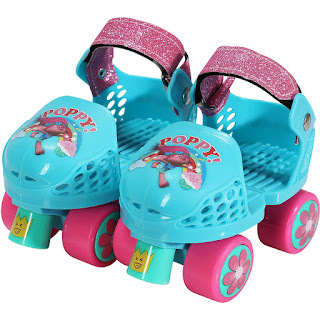 These are solid beginner's skates with toe brakes for easier stops. 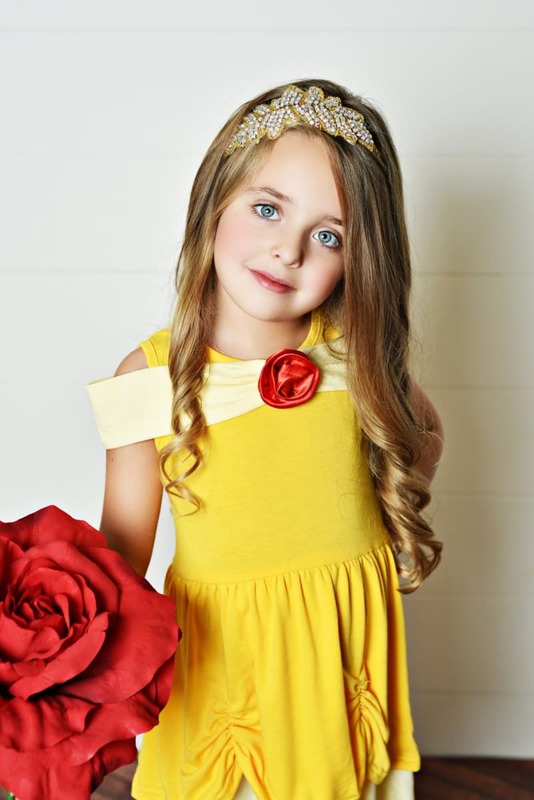 They have a bright, colorful exterior with graphic prints of a character from the Trolls. 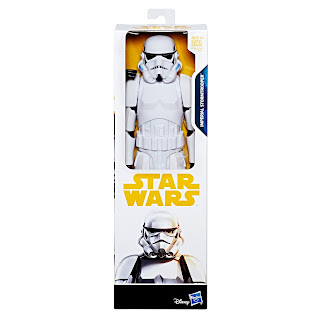 These skates can also be easily adjusted to fit your child's size with a convenient thumb screw. 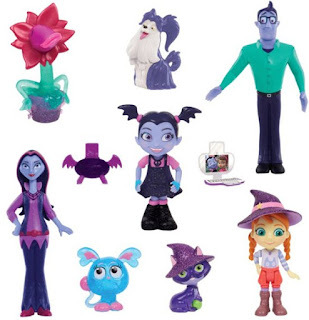 Best Buy has the Disney Junior Vampirina Fangtastic Friends Set on clearance for $12.99, downf rom $24.99. 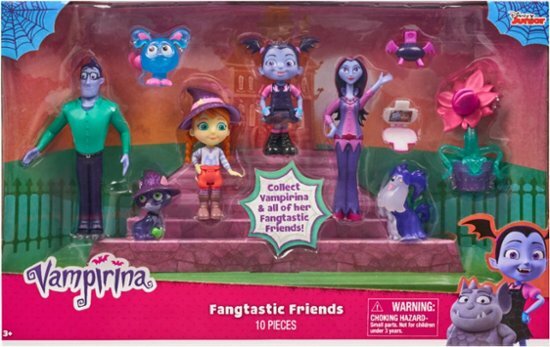 Enjoy a spooky ensemble with this Just Play Vampirina Fangtastic Friends set. The 10-piece collection contains ghoulish favorites from the Disney Junior series, letting you tell your own tales starring Oxana, Boris, Demi, Poppy, Nosy, Gregoria, Wolfie and Vampirina herself. Pair this Just Play Vampirina Fangtastic Friends set with compatible Ghoul Glow toys for a complete incandescent experience. Amazon has the Shopkins: Wild DVD on sale for only $3.99, down from $14.98. 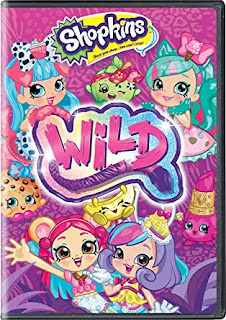 Find your Wild Style and come on a totally Pawesome adventure to Pawville to meet the Shoppets! 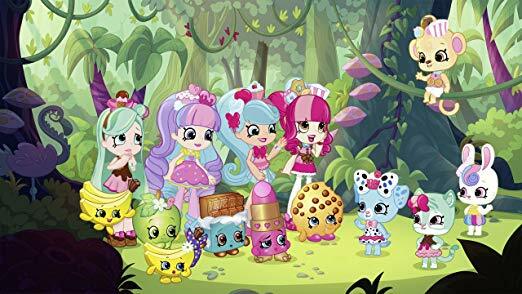 When famous movie stars Scarletta Gateau and Rubie Blaze recruit the Shopville gang to save the Shoppets, they journey through the jungle and find the amazing world of Pawville. 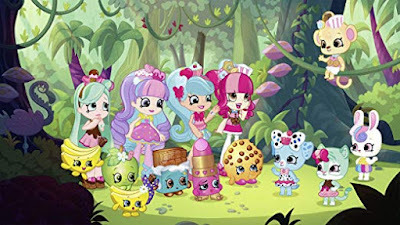 But Pawville and the Shoppets definitely don't need saving, and suddenly nothing Scarletta says is as it seems. 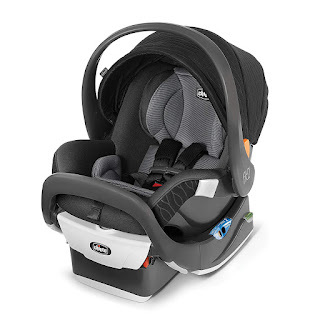 Amazon has the Chicco Fit2 Infant & Toddler Car Seat on sale for $169.99, down from $279.99. 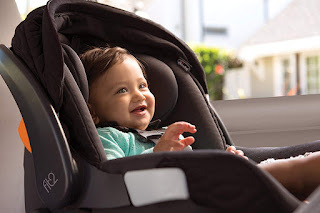 The Chicco Fit2 Infant & Toddler Car Seat is a first-of-its-kind rear-facing car seat designed with two unique positions to accommodate infants and toddlers, making it easy to stay rear-facing for the first two years. A built in stage-position lever lifts easily to convert the car seat base from Stage 1 to Stage 2 with one motion, creating extended leg room and more upright, spacious seating for growing toddlers. 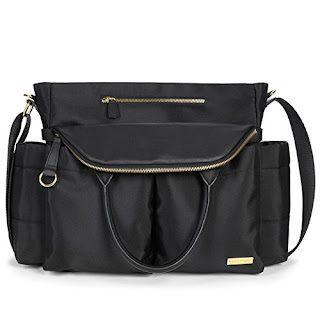 Amazon has the Skip Hop Chelsea Downtown Chic Diaper Satchel on sale for $60.66 (regularly $100). 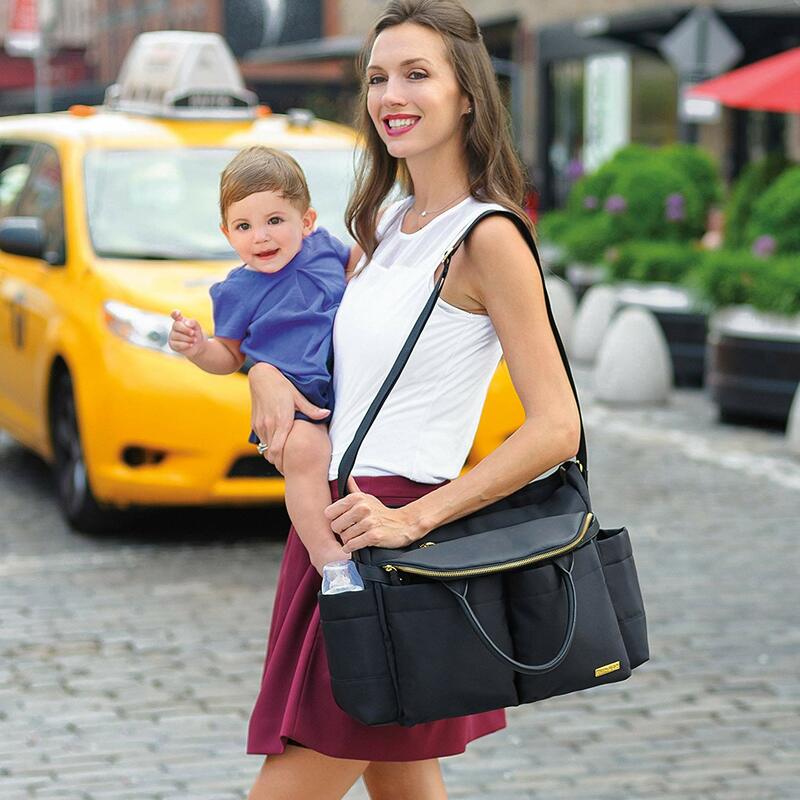 Fashion-forward, city-inspired diaper bag offers a runway-ready shape and sleek hardware. 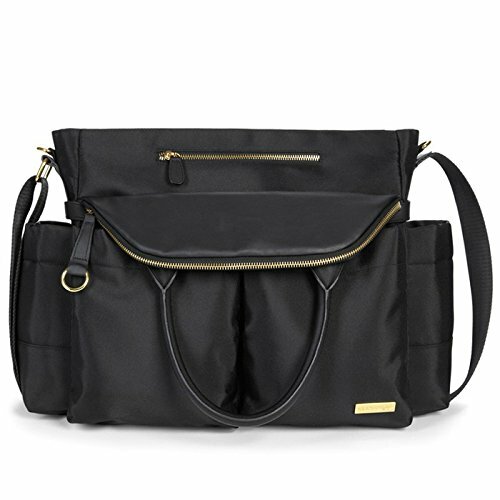 With insulated side pockets to perfectly fit bottles, sippy cups and snacks, this day-to-dinner bag also features a front compartment that flips down for a second look. 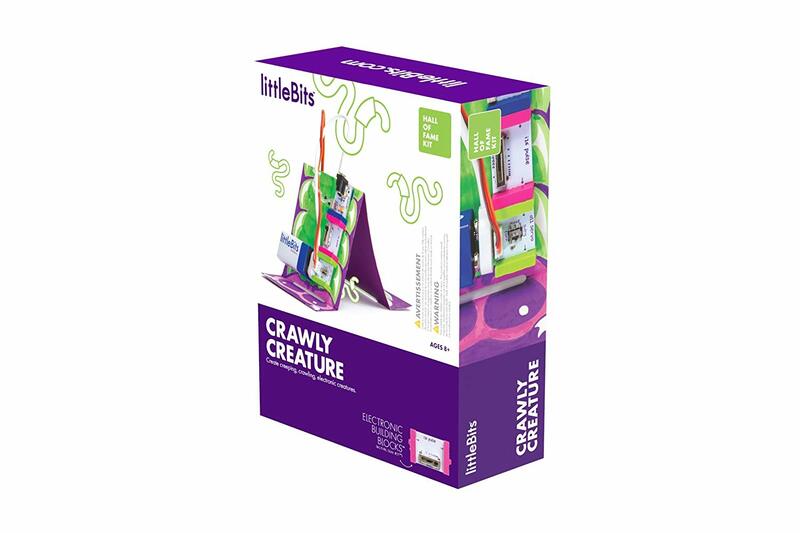 Amazon has the littleBits Hall of Fame Crawly Creature Starter Kit on sale for $12.88, down from $39.95. 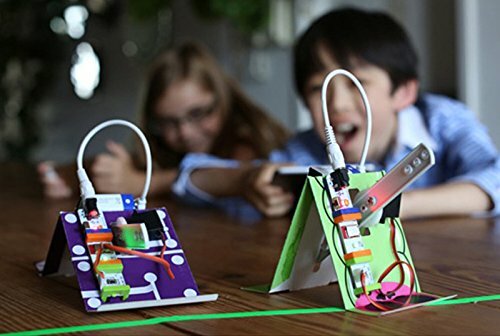 Kids build and customize their own interactive, crawling pets, like an Inchworm, that crawl and move. Race your siblings' or friends' pets to see whose is fastest!. 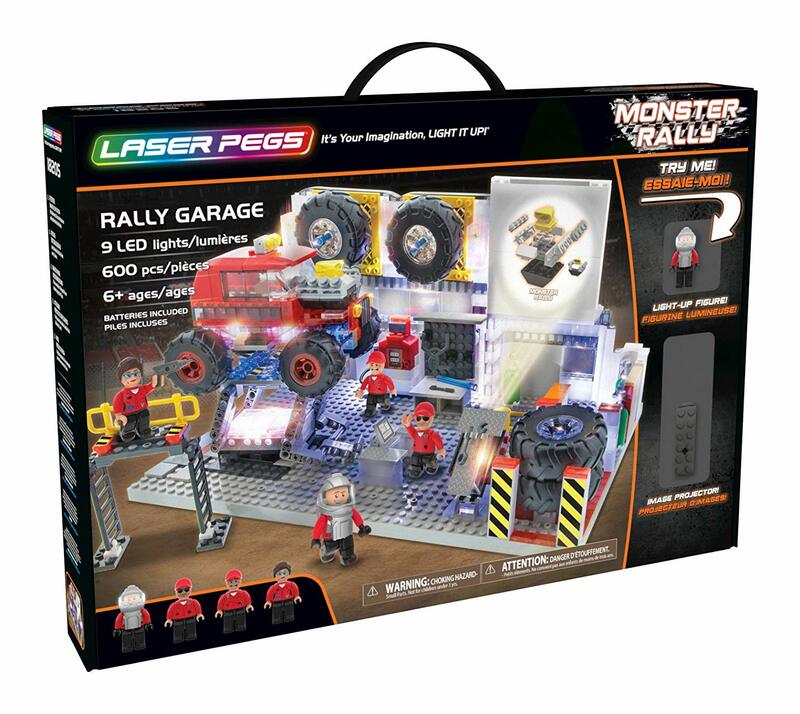 Amazon has the Laser Pegs Rally Garage Light-Up Building Block Playset on sale for $25, down from $79.99. 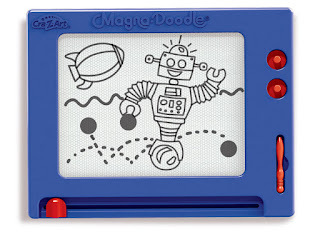 Time for a tune up! 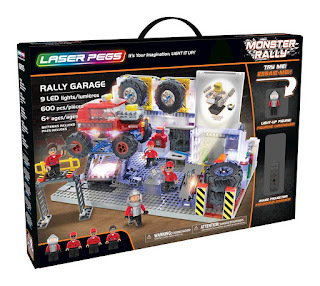 Customize your monster truck with this impressive light up Rally Garage building playset. 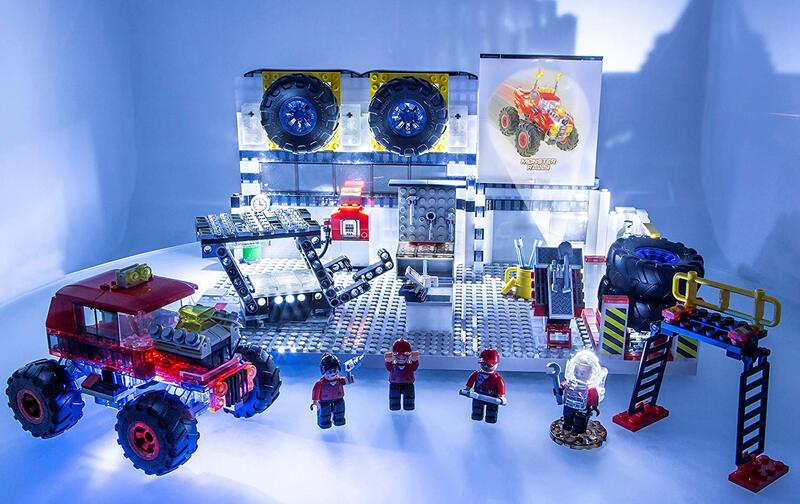 Featuring a fully functional light up truck lift, 4 extra mega monster truck tires, mechanic scaffolding, oil rack, air tanks, opening cabinets and draws with tools, plus a light up film projector that brings the action to life. 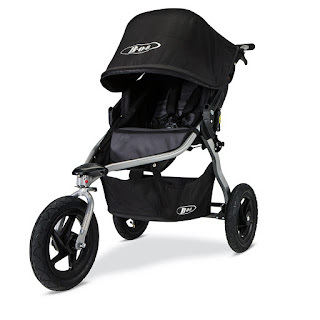 Target has the BOB Rambler Stroller on sale for $259.99 (regularly $359.99). 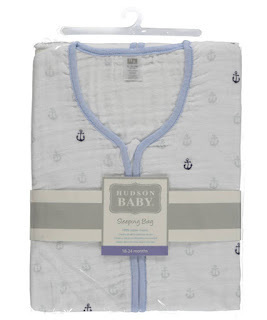 You need to add the item to your shopping cart to see the price. The BOB Rambler is the perfect companion for all your family adventures. The front wheel can swivel for easy maneuverability or lock for stability while jogging. 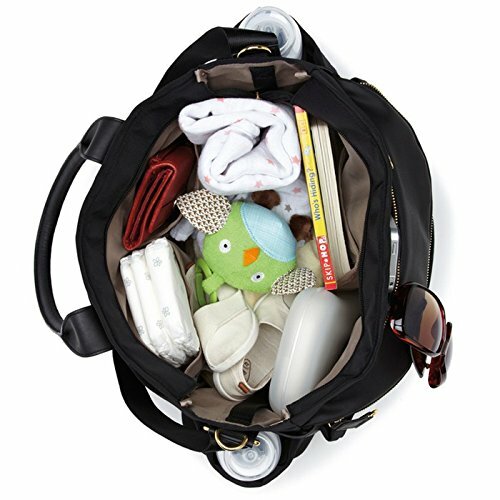 The suspension system is designed like a mountain bike for an ultra-smooth ride, and the compact, 12” air-filled tires easily take on bumps, while saving you trunk space. 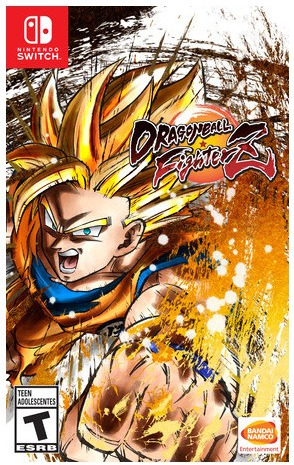 Target has Dragon Ball FighterZ for the Nintendo Switch on sale for $39.99 (regularly $54.99). The critically acclaimed Dragon Ball FighterZ is now bringing its spectacular fights and all-powerful warriors to Nintendo Switch maximizing high end Anime graphics and bringing easy to learn but difficult to master fighting gameplay. 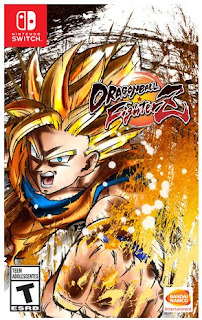 And on top of being playable on-the-go, this version also includes its share of exclusive features. Target has the NERF N-Strike Elite AccuStrike Series 24 refill pack on sale for $3.35 (regularly $9.99). This is an add on item that will ship with a $25 order or you can get free pick up. 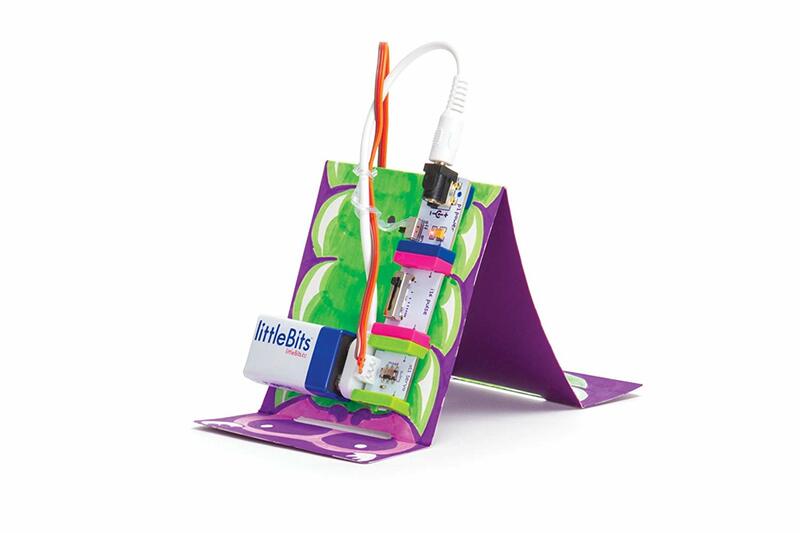 Kids can strike with confidence as they blast darts designed for accuracy. 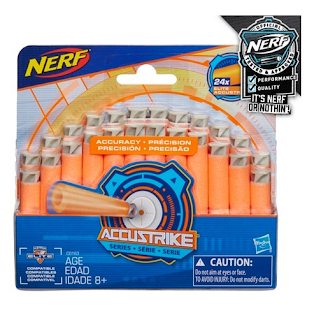 Part of the AccuStrike Series, this refill pack includes 24 Elite foam darts that are designed for greater accuracy. Target has the Smooshins Surprise Maker Kit on sale for $19.99 (regularly $39.99). 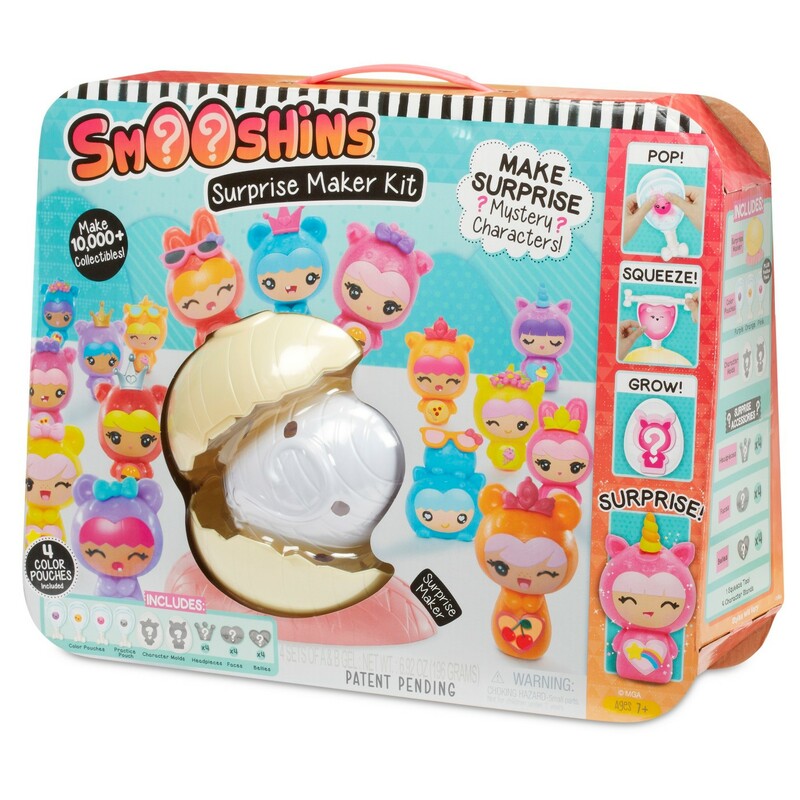 Which Smooshins will you make? 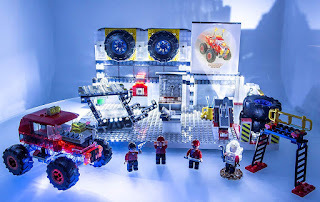 It's a surprise! 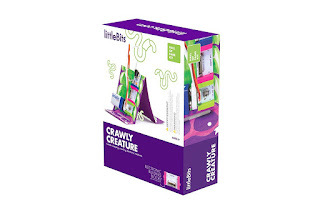 Make, customize and collect super cute, colorful smooshy characters again and again! Over 10,000 combinations of characters and accessories to collect! 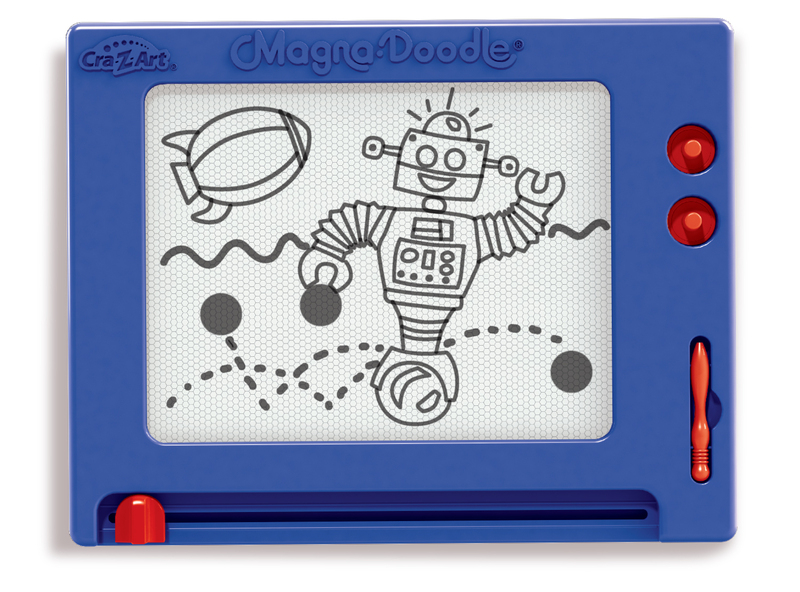 Smooshins is the only cute, collectible fidget toy! 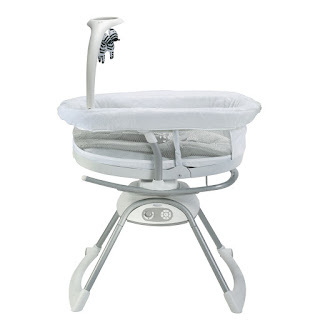 Target has the Graco Duet Glide LX Gliding Swing with Portable Sleeper on sale for $107.95, down from $199.99. The versatile Graco Duet Glide LX Gliding Swing with Portable Sleeper offers three unique movements - swinging, gliding or a combination - with a multi-direction seat that doubles as a portable sleeper. 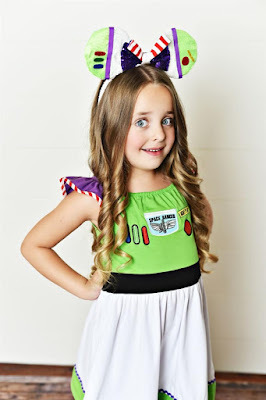 Jane has 20 different Disney inspired dresses for kids ages 12 months to 10. Shipping is $3.99. 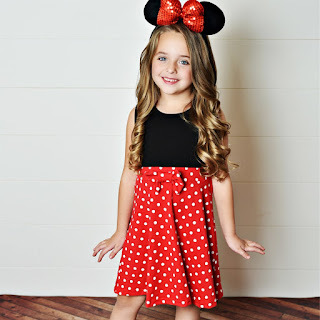 Visit the Disney Movie Rewards website at https://www.disneymovierewards.com and play the trivia challenge to get 5 free Points! 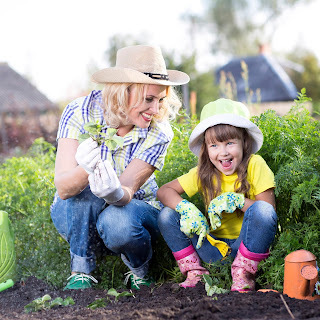 You need to be a member of Disney Movie Rewards to play, but membership is free. Disney Movie Rewards is a loyalty program that rewards customers for buying Disney movies, music and seeing Disney movies in the theater. 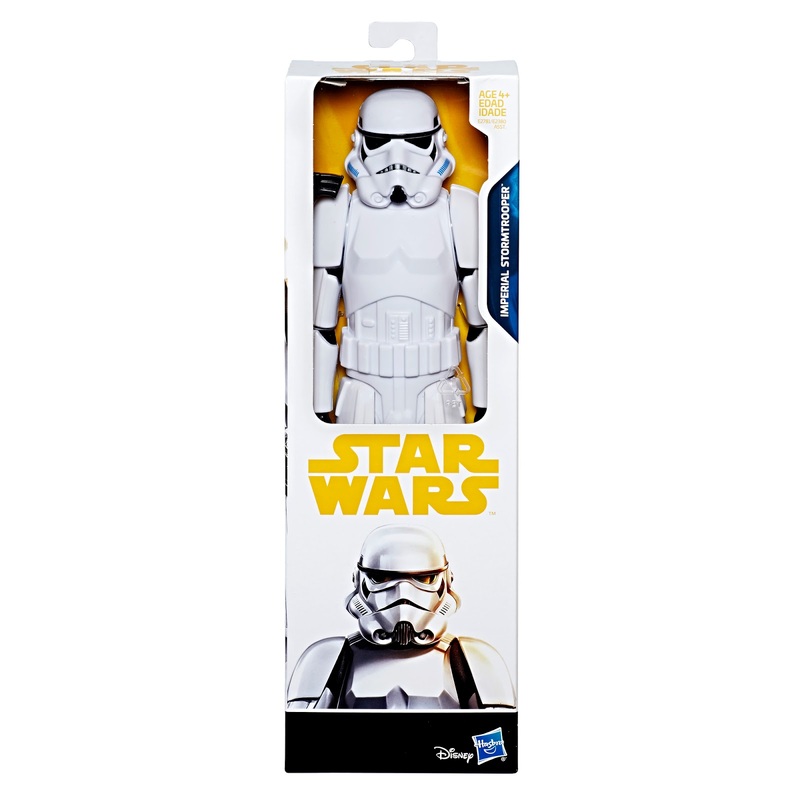 With each purchase you can submit your proof of purchase in exchange for points, which in turn you can exchange for Disney merchandise. Walmart has the Retro Magna Doodle on sale for $7.99, down from $14.97. 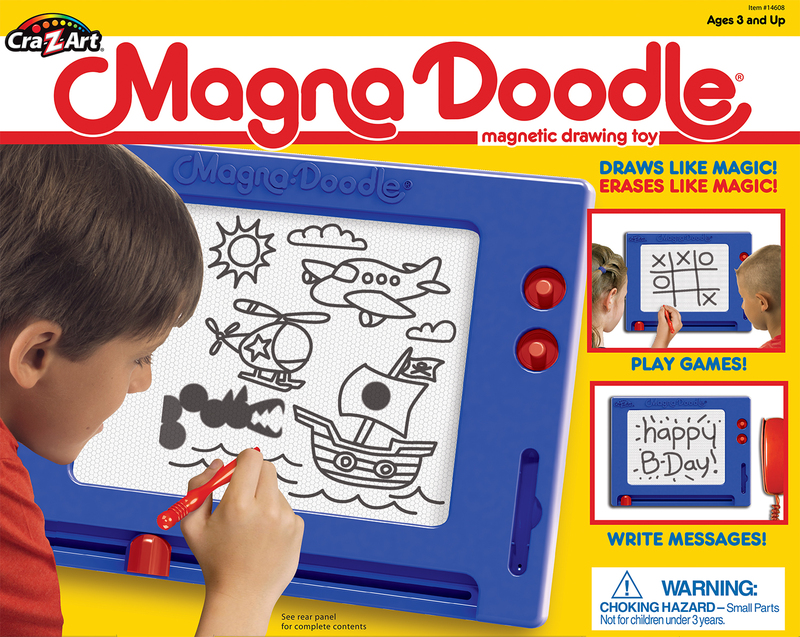 Play games, Write messages, or Create awesome Magna Doodle art! 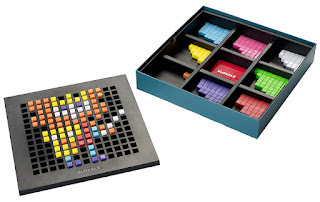 Great for traveling and keeping the kids entertained. 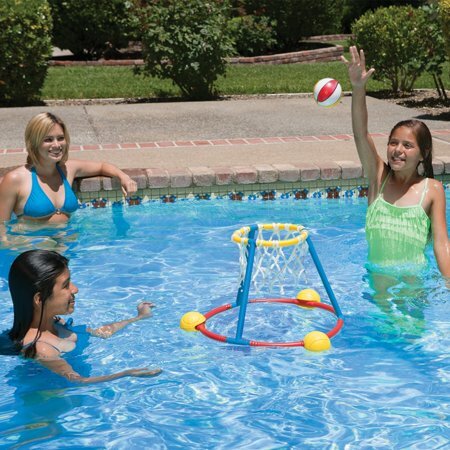 Walmart has the Poolmaster Hot Hoops Floating Basketball Game on sale for $12.97, down from $17.12. 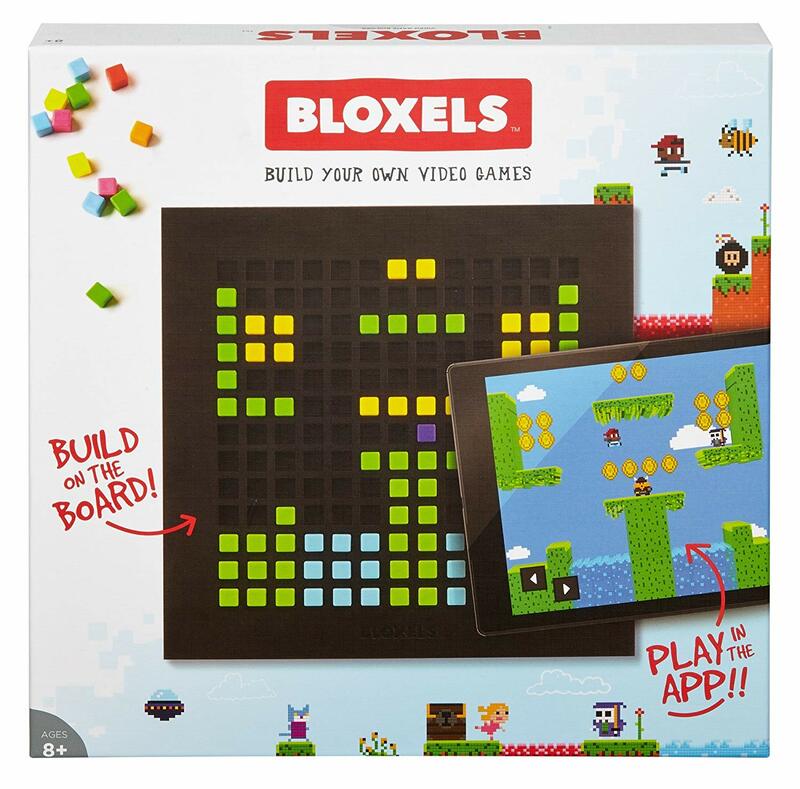 Snap the pieces together and be ready for a game in minutes. There's never a need to get out of the pool and collect over-thrown balls. 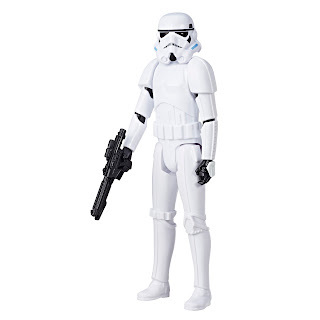 Walmart has the Star Wars: Rogue One 12-inch-scale Imperial Stormtrooper Figure on sale for $5.92, down from $11.35. Equipped with sleek armor and powerful weapons, Stormtroopers enforce the will of the Empire. 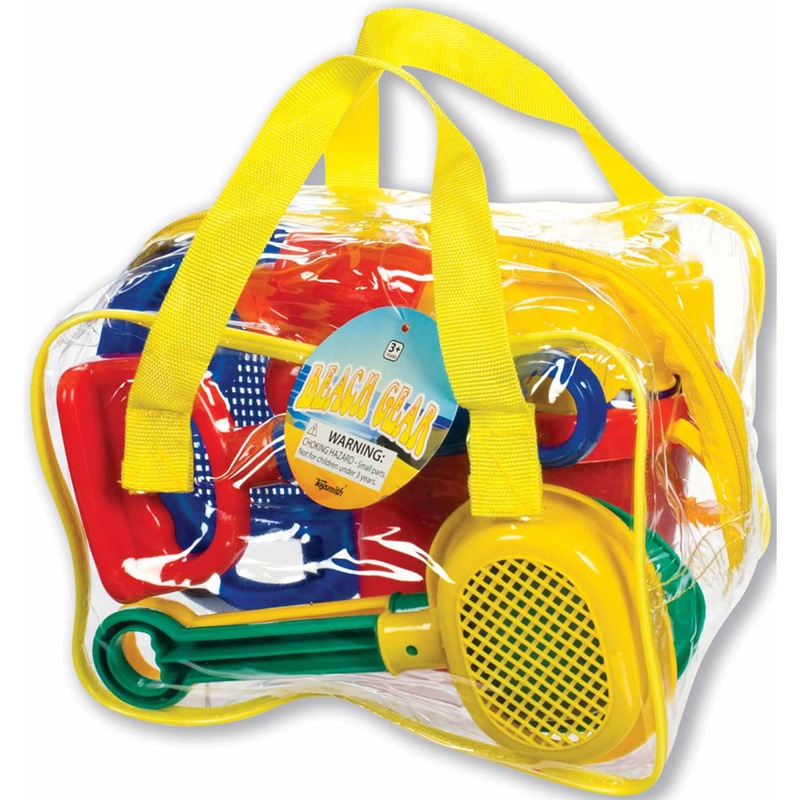 Walmart has the Toysmith Beach Set on sale for $8.74, down from $14.99. The beach toy set comes in a reusable zippered bag. It has eight different tools, including a watering can, shovels, spades, sieves, sand molds and a bucket. 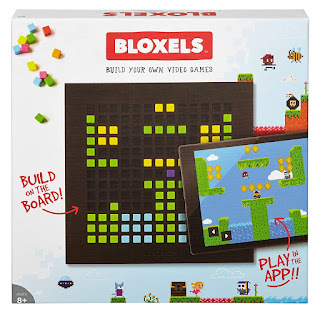 Amazon has the Bloxels Build Your Own Video Game on sale for $19.99, down from $59.99. 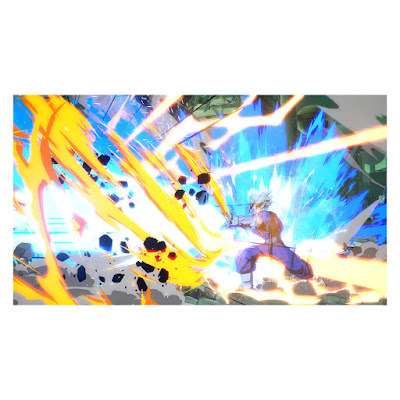 The innovative video game creation platform makes concepting and execution easy. Watch your game world come to life as you create and animate play spaces, characters and objects because you are the artist, game designer, storyteller, programmer, publisher and player.